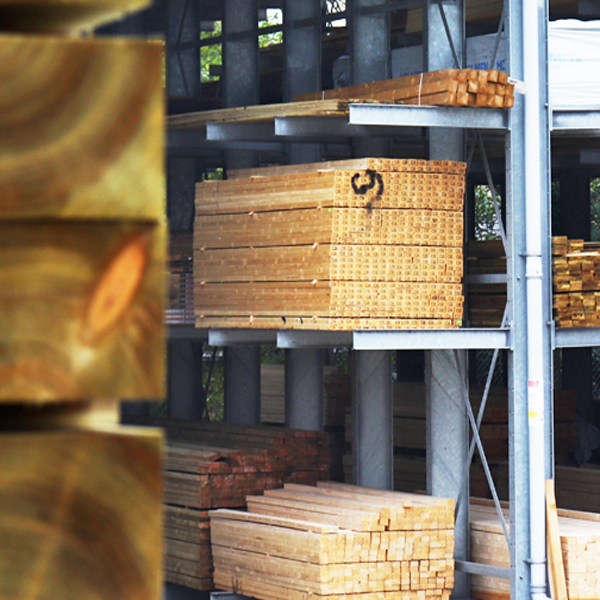 Starting life as a saw mill, Boys & Boden has been dealing with timber, wood and cutting services since 1895. 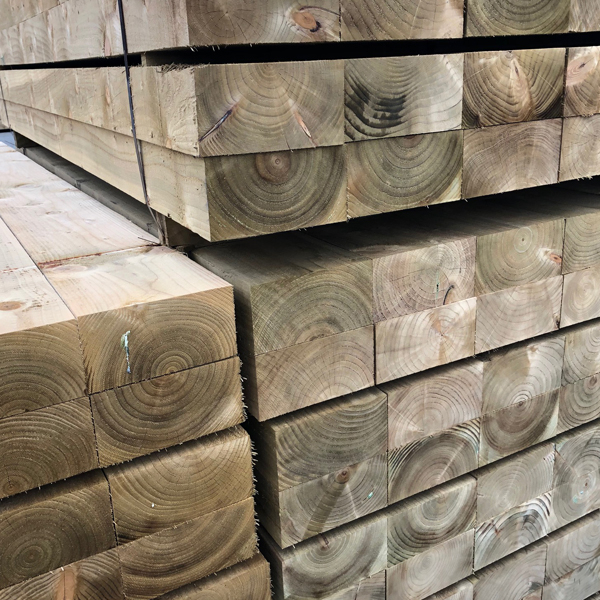 Today, Boys & Boden stocks an extensive selection of timbers and timber products in a range of grades for all construction jobs, whether they be structural or decorative. 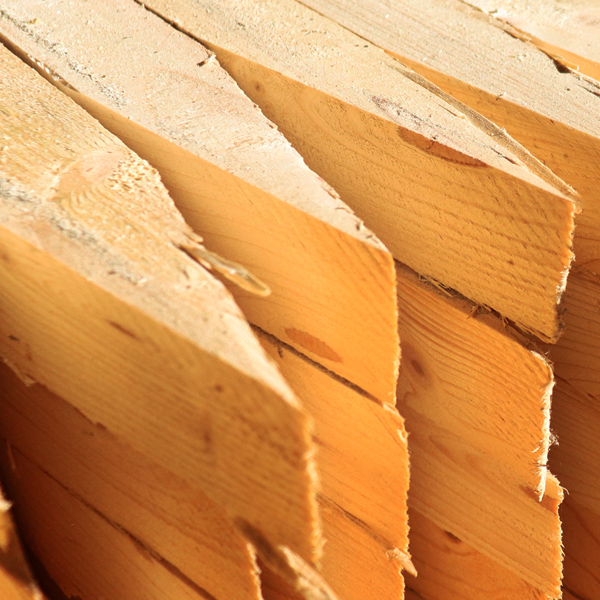 To find out more about the selection of timber and construction supplies available at Boys & Boden, take a trip to your nearest branch and speak with the helpful staff. 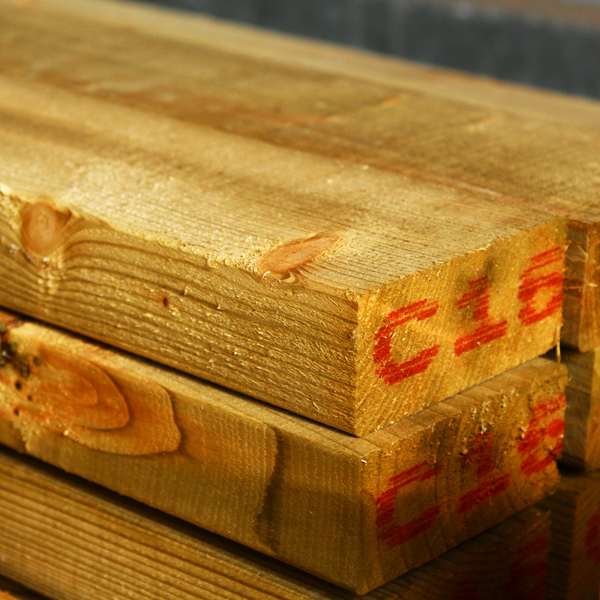 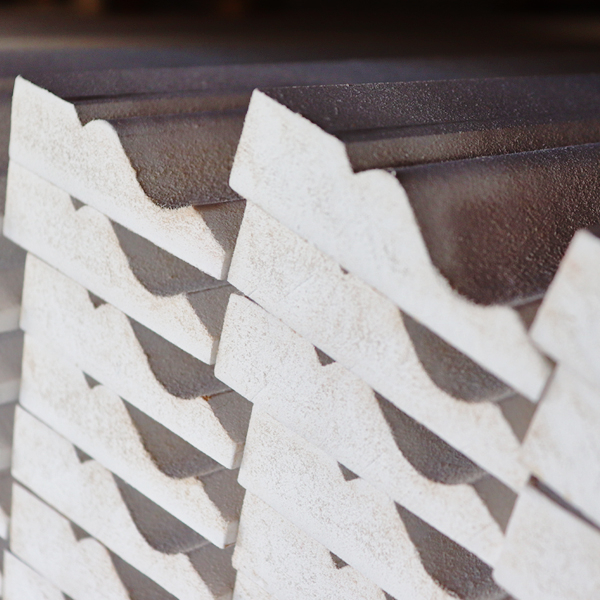 For professional builders and construction experts, timbers in grades c16 and c24 are available along with all of the cutting and shaping services required to meet precise project needs. 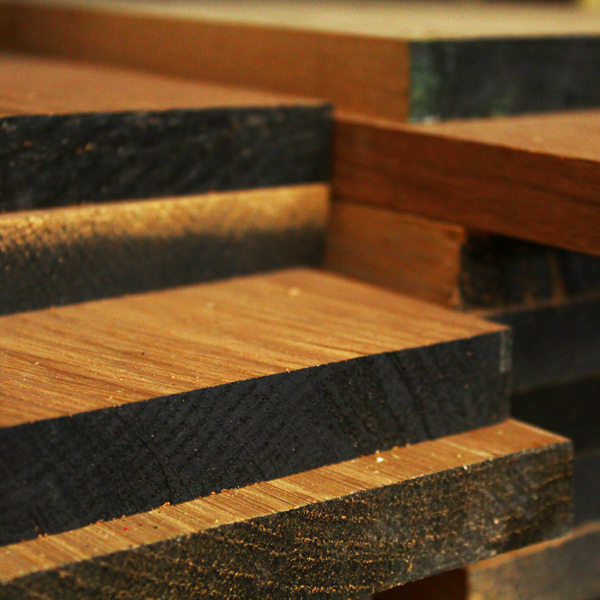 The massive selection also includes an array of decorative timbers for interior use. 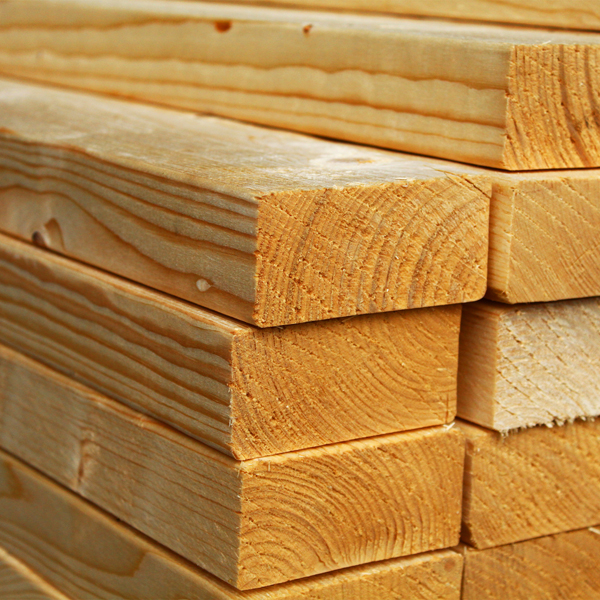 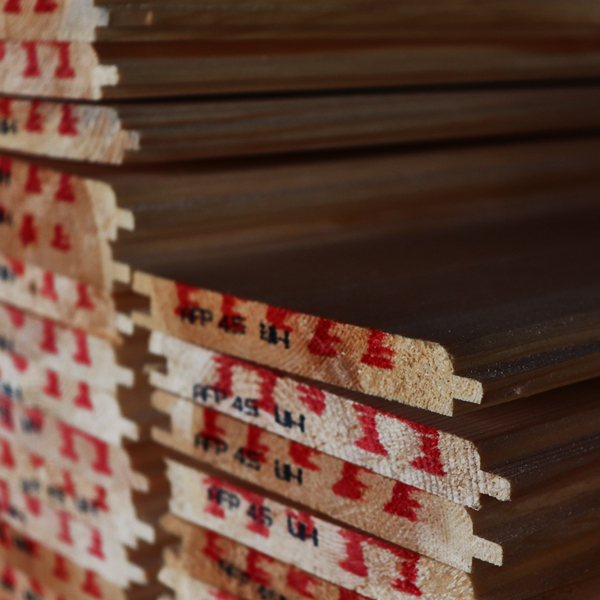 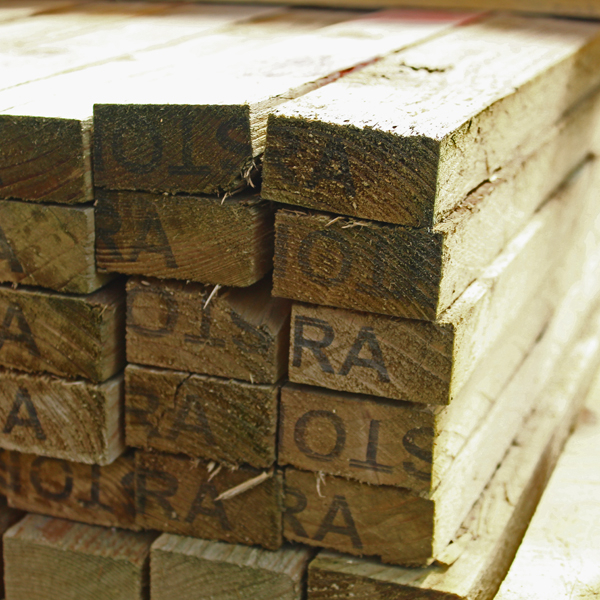 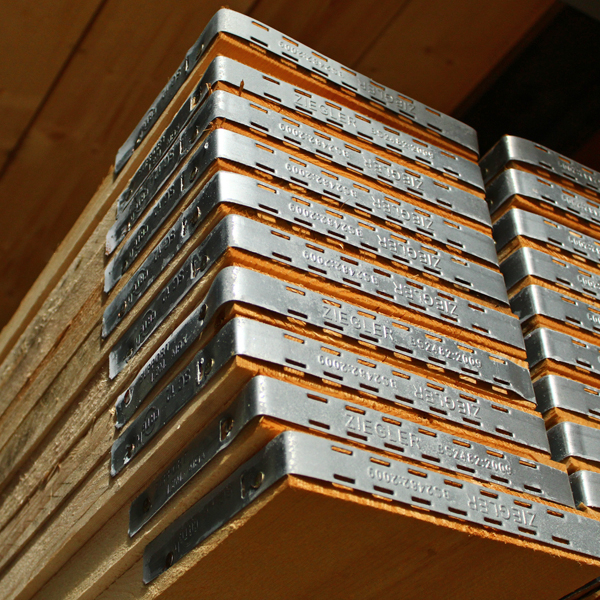 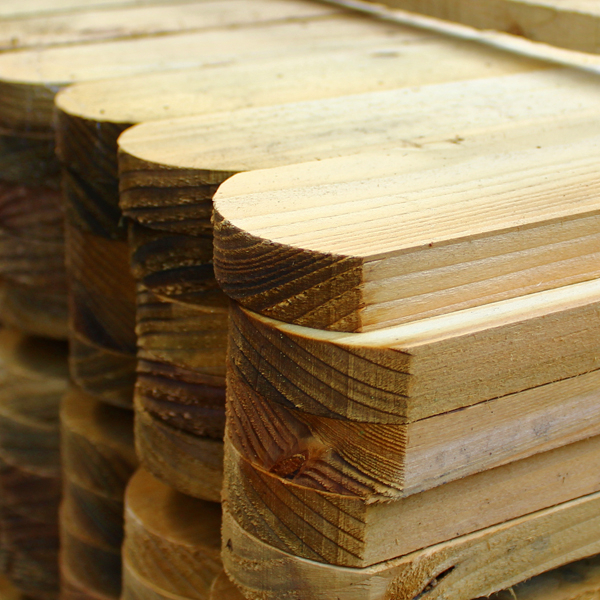 For roof construction, a wide choice of roofing battens can be found in the yard at your nearest Boys & Boden, other specialist products include site pegs, for marking out working areas, and palings for fence and border construction.